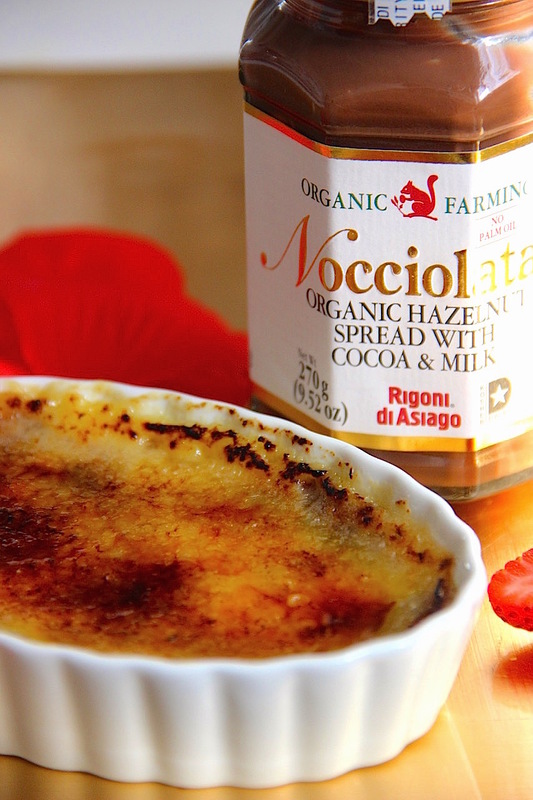 Valentine’s day is coming and Nocciolata Crème Brûlée is what I’m going to prepare for my family and friends for celebrating the “sweetest” day of the year. 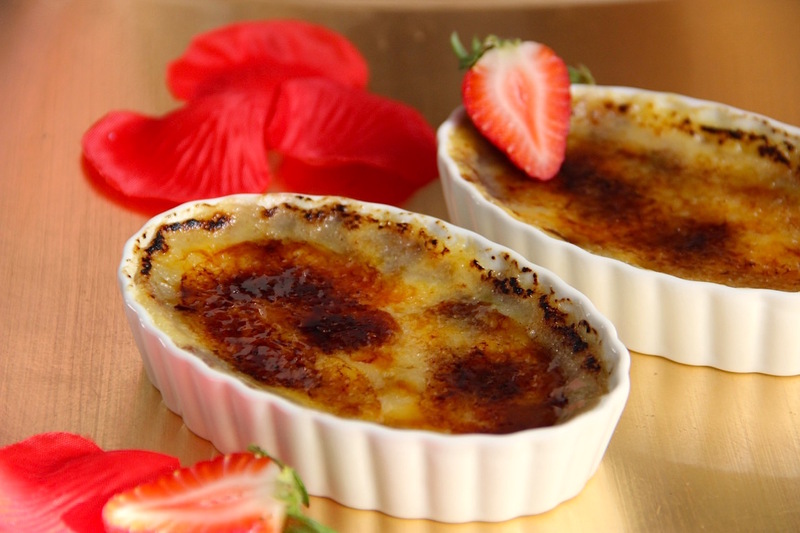 Crème Brûlée is a French dessert consisting of a rich custard base topped with a layer of caramelized sugar. 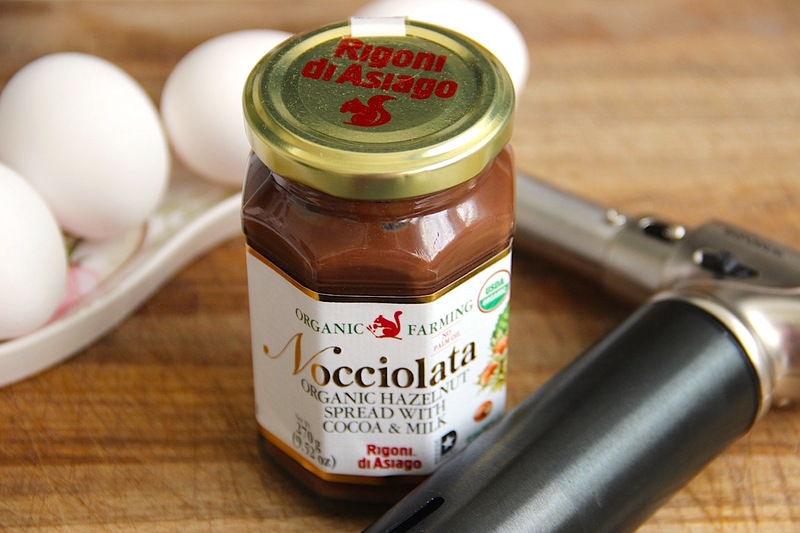 I flavored this scrumptious dessert with Nocciolata, the delicious all-natural hazelnut spread made by Rigoni di Asiago. To enter this giveaway, simply like my page on Facebook http://www.facebook.com/Breadloveanddreams and leave a valid email address in the form below. Share on your Facebook timeline and let me know you liked and shared in the comment for more chances to win. Winner will be choose randomly on March 8th 2015. The prize will be shipped only in the United States (Alaska and Hawaii not included). 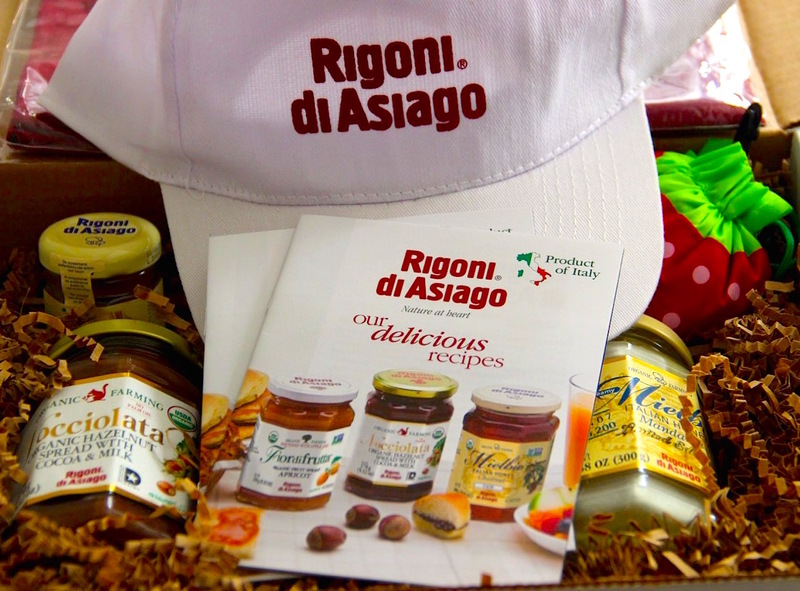 Giveaway sponsored by Rigoni di Asiago USA. – Preheat oven at 250 F degrees (120 C degrees). 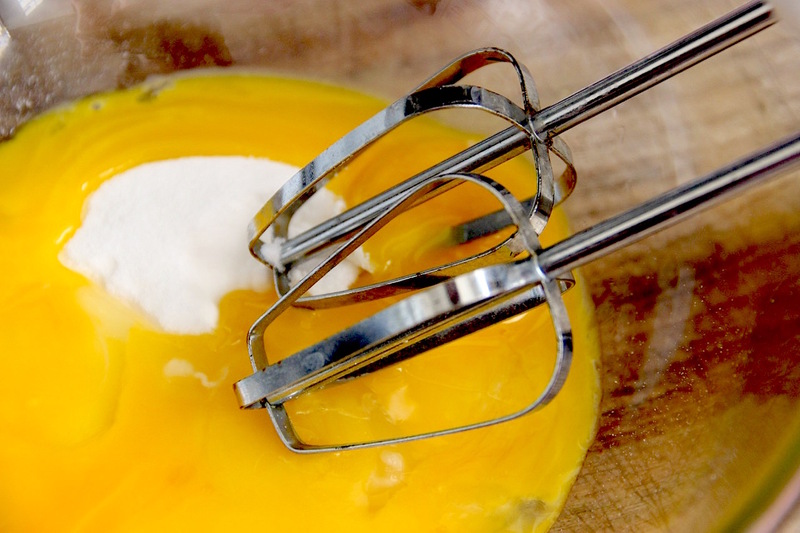 – With a hand or stand mixer, beat egg yolks and sugar until white and frothy. – Stir in the vanilla extract. – Gradually add the heavy whipping cream and whisk until smooth. 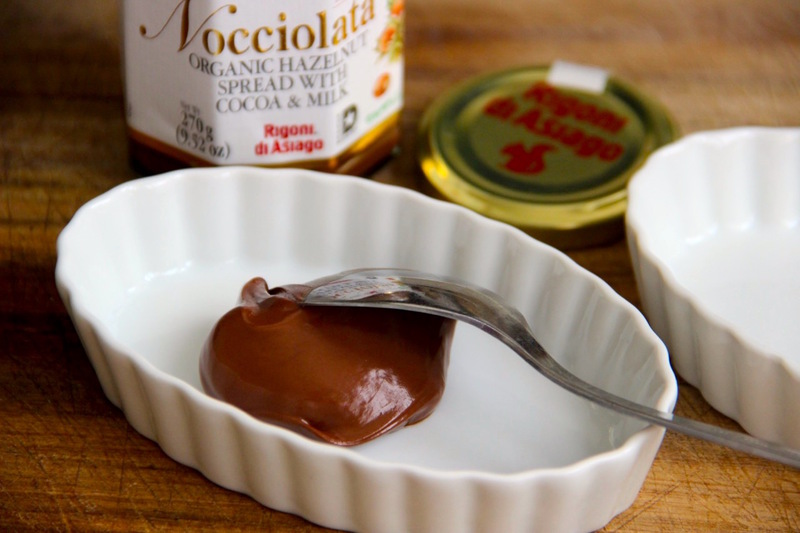 – Spread evenly a tablespoon of Nocciolata on the bottom of each ramekin. 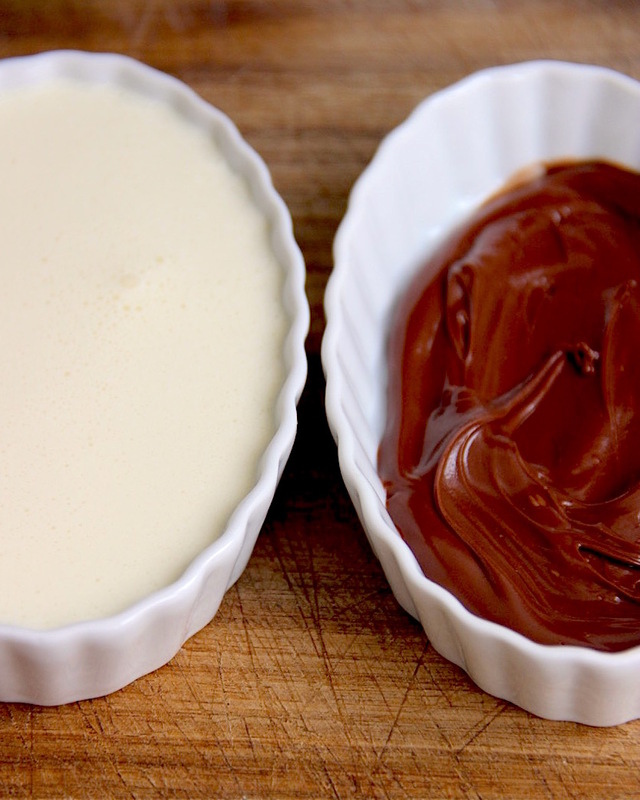 – Pour the cream mixture into the prepared ramekins, filling them almost to the top. – Bake for about 45 minutes or until set but still trembling in the center. – Allow to cool at room temperature. – Let rest in the fridge for at least 2 hours. – Serve immediately accompanied with fresh berries. Buon Appetito, Happy Valentine’s Day and Good Luck!!! Liked and shared your page on Facebook.